Have you ever wanted to become a Quidditch champion? Well, with Harry Potter you can do it! 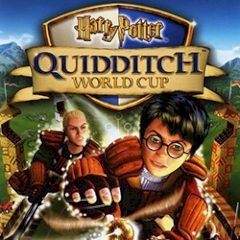 The Quidditch World Cup is a perfect event for Harry Potter to test his incredible Quidditch skills and show that such young player has a chance to be a champion. Can you help him?